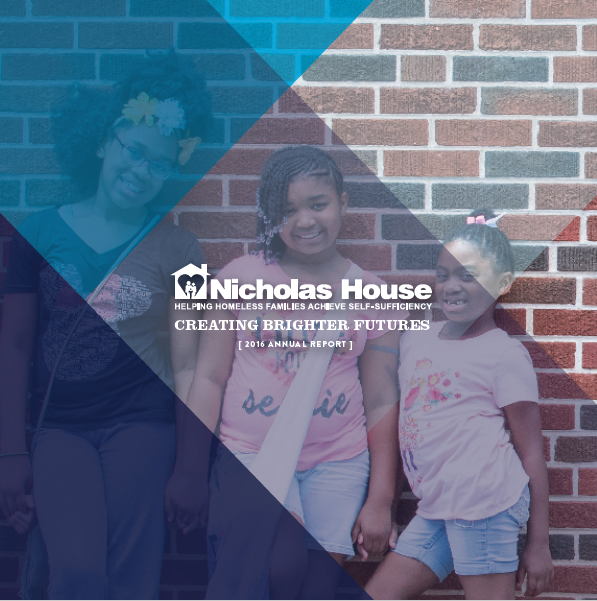 As we look back on the 2016 fiscal year, we are happy to share that Nicholas House was able to help 618 homeless parents and children from 167 families achieve self-sufficiency—and our programs help empower homeless families long-term! 75% of our clients remain self-sufficient a year or more after graduation. We were appointed as the only family homeless service provider on the City of Atlanta’s Strategic Committee to Address Homelessness, providing our expertise to help develop a new strategic plan with the goal of making homelessness rare, brief and non-recurring in the City of Atlanta. We invite you to review our 2016 Annual Report to share in our achievements with us and learn more about the impact we are making for homeless families thanks to your support. We’re proud of what we have done, but there is much left to accomplish as we work toward ending family homelessness in metro Atlanta. As this fiscal year draws to a close, we are acutely aware that Fulton County is a national leader in rental home evictions, with an average of 20% of renters receiving an eviction notice in 2015 and the rates rising as high as 44% in some zip codes. Poverty is a major cause of homelessness and an estimated 24.6% of Atlantans live below the poverty line. While we continue to collaborate with other agencies to provide placements for homeless families and set them on the path to self-sufficiency, we receive over 300 calls every month asking for help-- and due to limited resources, we usually have to tell callers that we are unable to help them. Help us say "yes" to more homeless families in need! In the coming year, we hope to expand our Homeless to Homes apartment-based program to help meet the need of more homeless families than ever before. 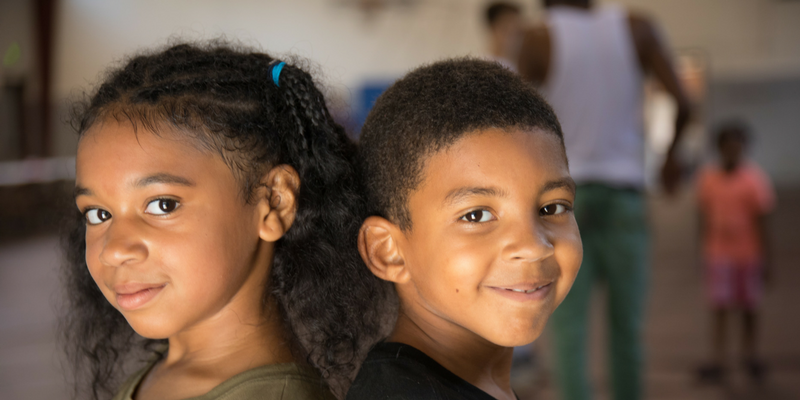 With only a month left in our fiscal year, we need your help to raise $25,000 to help us end the year strong and ensure that we are able to rise to meet the need of homeless families in our community. 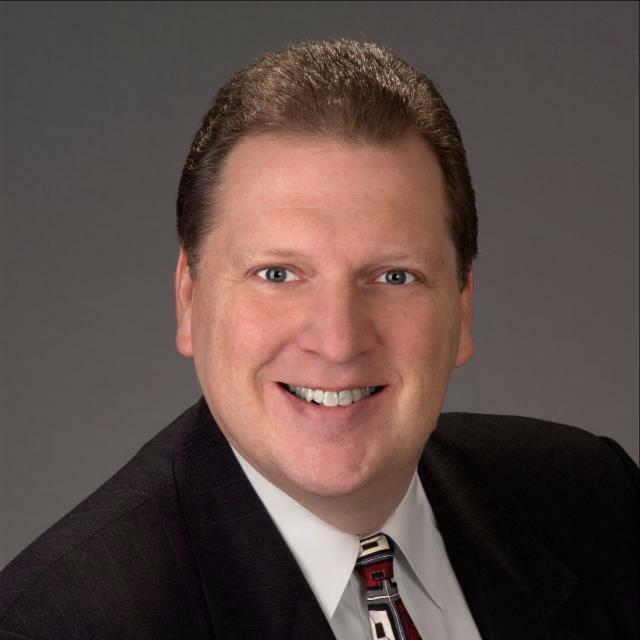 Will you partner with us by making a donation today? Thank you for extending a hand to homeless families in metro Atlanta.